Some experts have warned that landlords may hike rents for tenants to compensate whilst others suggest the market will dictate the level of rent attainable. However it is widely accepted that this can only be good news for first-time buyers in property market with limited supply by making homes more affordable over time as buy to let demand diminishes. 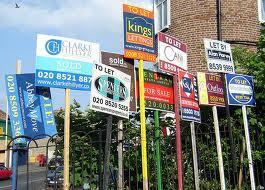 Currently there are 2 million private landlords, up from 600,000 since 2008. In 2000, less than 2% of mortgages were buy to let, today landlords can choose from over 900 ‘Buy to Let’ mortgages, accounting for 15% of all home loans. 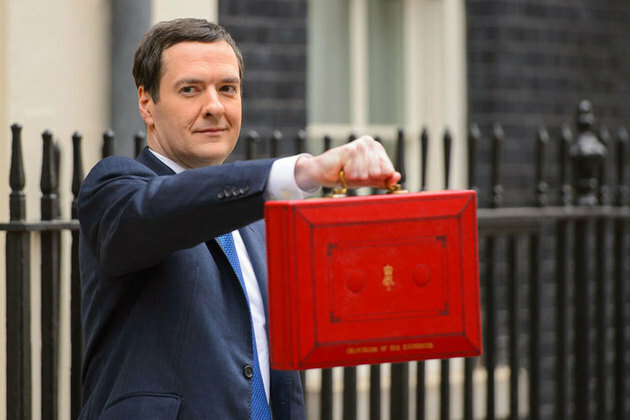 The budget document has also revealed the current system that allows landlords to claim 10% of their rent for ‘wear and tear’ will also be scrapped. From next April, landlords will only be able to deduct the actual costs for repairs, maintenance and replacements as they arise. The fuse has now been well and truly lit on the Buy to Let time-bomb. However, people who rent out a room in their home to be able to earn £7,500 tax-free. 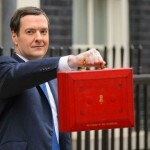 The Chancellor also announced an increase in the amount of money homeowners can earn in rent from lodgers before tax. It comes after many campaigned for a higher earning level in the rent-a-room scheme. The level has been set at £4,250 of income for the past 18 years, but will rise to £7,500 from April 2016. This entry was posted in Letting and renting and tagged buy to let, house prices, landlord, letting, renting, tenant. Bookmark the permalink.